This expansion to the hit dice-drafting game Roll Player adds new Familiars to help your characters on their journey as well as dangerous Fiends that impede your progress. Rival origami crafters line up their creations in this lightweight abstract game played on an evershifting grid of sliding tiles. 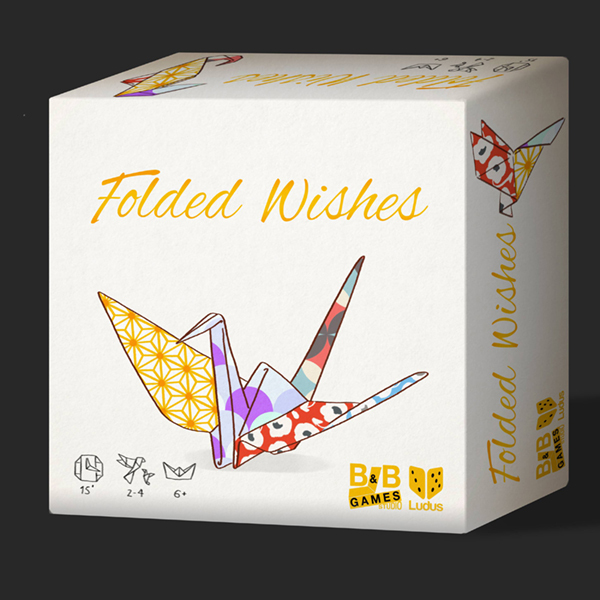 The game comes with 20 pieces of origami paper and you can fold your own playing pieces. 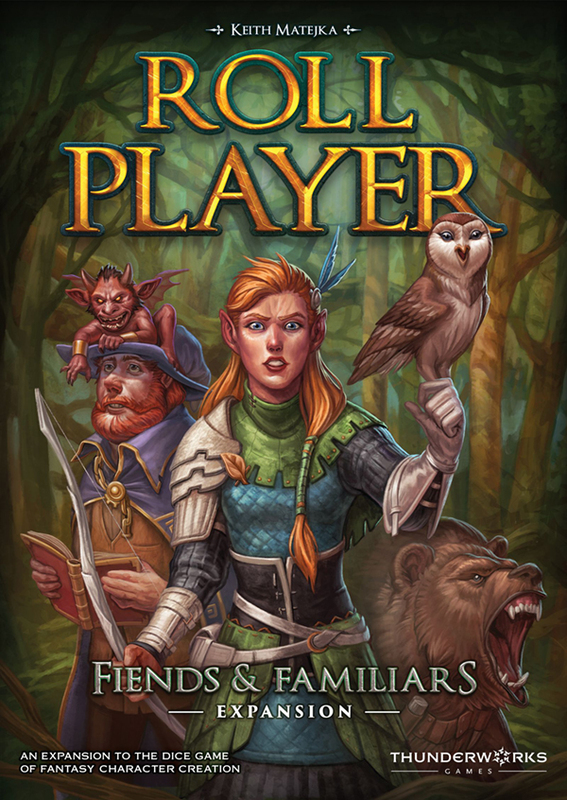 A "flip and fill" game set in the universe of Thunderworks Games's Roll Player. Players are fantasy map-makers charting a new realm for the Queen — exploring new realms and avoiding the ambushes of dangerous monsters. The Refuge: Terror from the Deep takes you into treacherous waters with a 2-6 player competitive dive and a 1-4 player cooperative dive. Compete with rival divers in a frantic race to the escape pods, or work as a team to solve challenging objectives before the kraken overwhelms you. Lockup: A Roll Player Tale is a competitive worker-placement game for one to five players where you'll manage a crew of minions -- gnolls, kobolds, bugbears, goblins, or insectoids who have been locked up in Kulbak Prison. Players avoid the suspicions of the guards while sending their crew to different locations within Kulbak. The strongest crew in each location gains the most resources, hires the most powerful crew, and builds the most powerful items. The player with the highest reputation at the end of six rounds, wins the game. The land of Kievan Rus is in turmoil following the death of Vladimir the Great in 1015. Rurik: Dawn of Kiev is a euro-style realm building game featuring area control, resource management, and a new mechanic - "auction programming." ONE — this is the greatest quest the world has ever known. TWO — You are a VERY GOOD DOG. 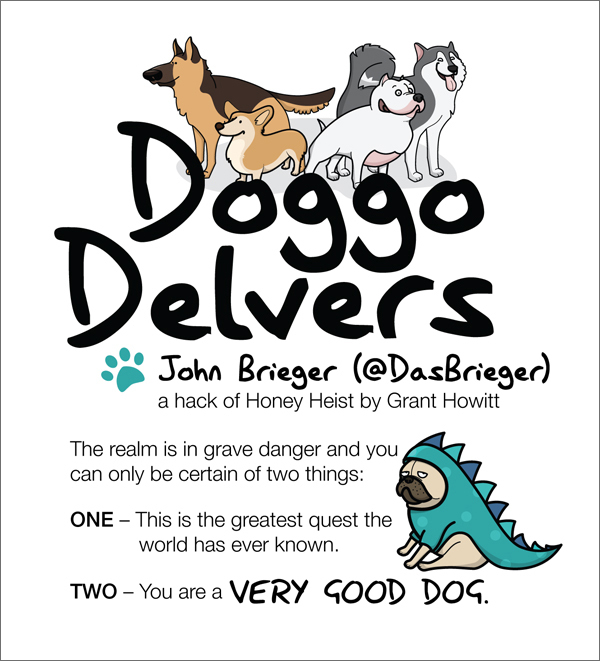 Enter the Doggocombs in search of adventure in this lighthearted storytelling game based on Honey Heist by Grant Howitt. In Toil and Trouble, players are witches brewing and drinking potions. You&apos;ll all be adding ingredients to the same recipes, but competing for majority when a potion is stirred up. You can drink a potion to get stronger, or convert it into raw magical energy. Coming soon from Crafty Games. In Mars Rover, players are members of the science teams of famous real missions to Mars. 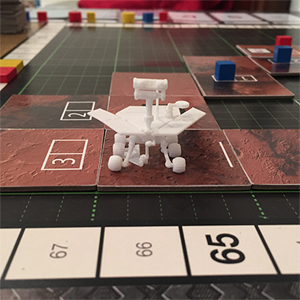 It's a competitive game, but you all collaborate to program the only piece that moves around the board: the rover. Coming soon from Inside the Box Games. 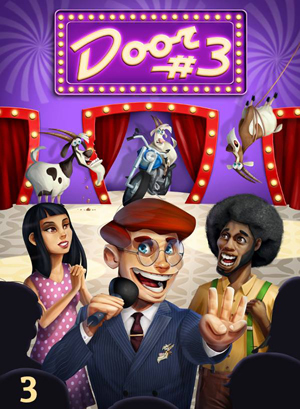 In Door Number 3, players are game show hosts trying to trick their opponents into winning terrible prizes. Purchase prizes to add to your hand and set up a show using 3 prize cards. Then, try to win prizes from each other&apos;s shows. As pairs of players face off in a bluffing game that pits host vs contestant, the other players place audience bets on which door hides the best prize. Are you the greatest game show host in the world? Can you convince your contestants to pick a goat, or will they walk away with a brand new car? Coming soon from Piecekeeper Games. 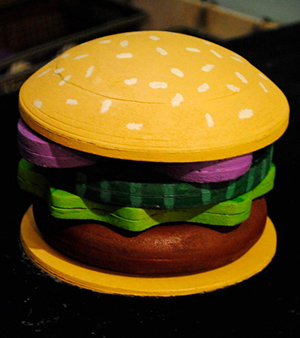 A Spongebob-inspired tangible interaction game in which players follow onscreen recipes by assembling wooden blocks resembling deep-sea ingredients. From sea-horse radish to jellyfish jelly, visitors combine a wide array of fanciful ingredients in an engaging interactive experience that ties together themes and references from across the Spongebob universe. An experimental art game in which players become members of an ant colony, foraging for food, serving the queen, and sacrificing for the welfare of others. 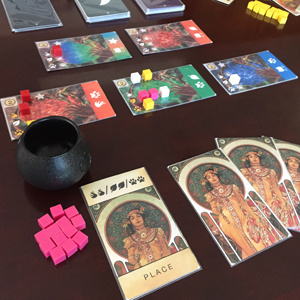 A social game for 8 - 11 players, The Colony borrows elements from lightweight strategy games and tile-laying games, mixed with social voting games such as Mafia. 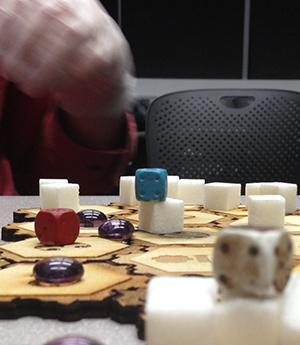 Players slowly explore an expanding board, eating real sugar to expand and sustain The Colony. 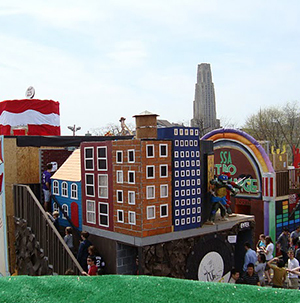 A Teenage Mutant Ninja Turtles themed interactive experience that puts players in control of either Raphael or Leonardo in a head-to-head skateboard race, controlled by leaning on real skateboards.